Online Jobs are a big part of TSO’s gameplay, as they are the most interactive (and highest paying!) way to make money. 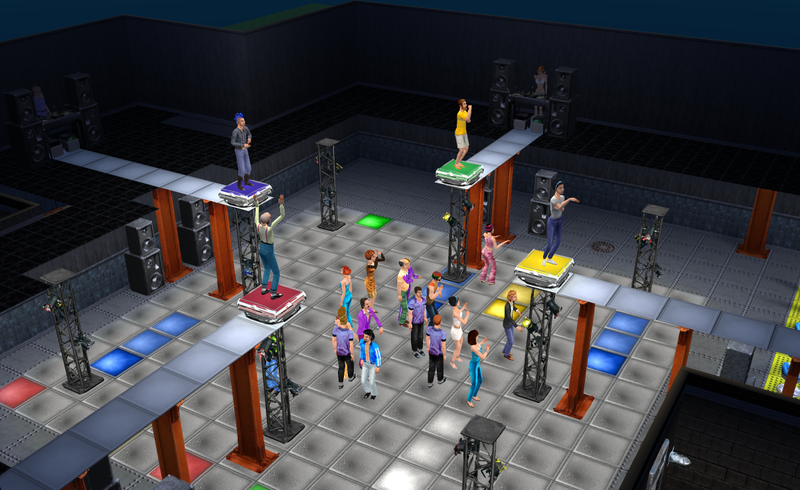 Two of these, the diner and robot factory jobs, have been in the game since we launched the beta, but the Nightclub jobs have been notably missing. The diner and robot factory jobs started working as a byproduct of our SimAntics interpreter being able to run more of the original game’s scripts – not much effort needed to be rebuilding their functionality specifically, just “fixing” what was already there and the problems with our interpreter.